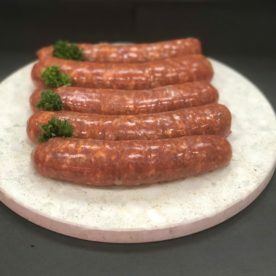 The Italian sausage is a mixture of pork and beef. It is seasoned with salt, white pepper and cayenne pepper. 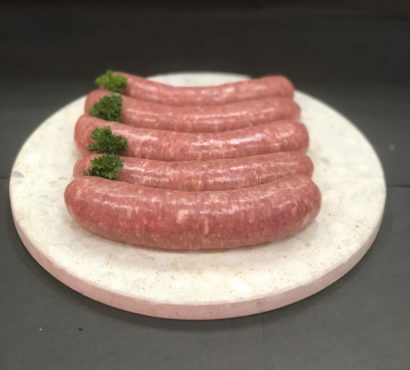 This is one of our award winning sausages, in the annual Sausage King Competition 2017 it won first place.